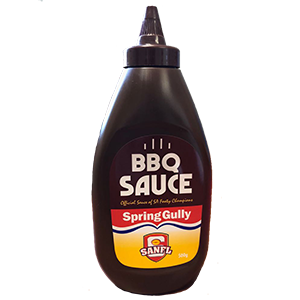 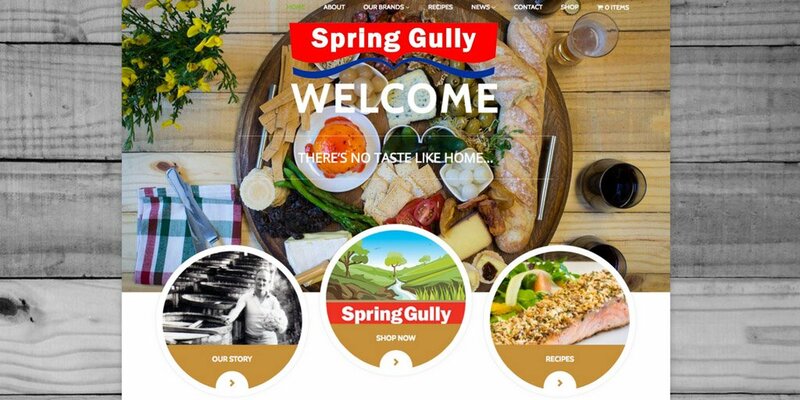 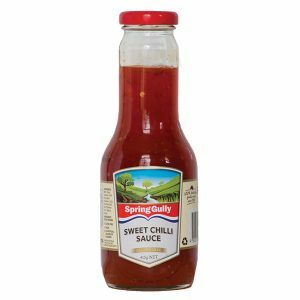 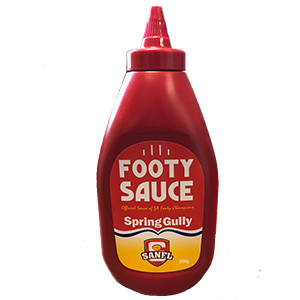 Gluten free and Vegetarian, Spring Gully Worcestershire Sauce is the perfect accompaniment to many dishes, dressings and drinks. 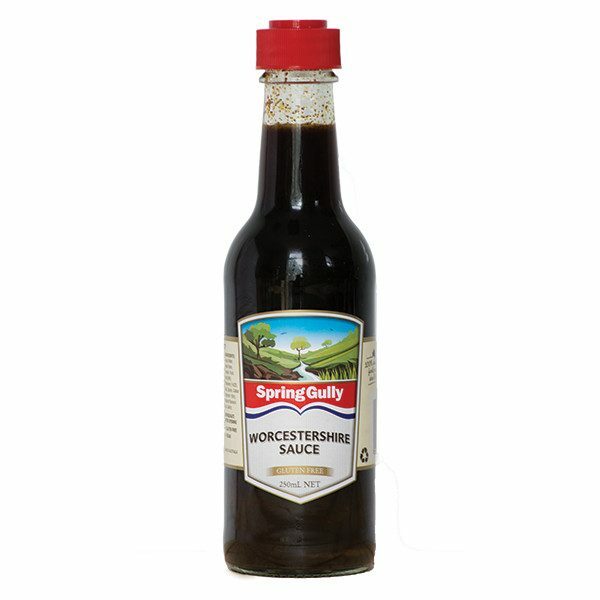 From stews and casseroles to sauces and marinades, using Worcestershire sauce will add a welcome boost of savoury flavour. 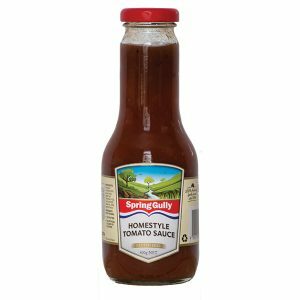 An absolute must in any pantry!